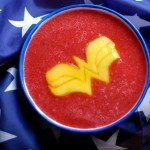 The other day I posted a Wonder Woman logo made into a cup of some sort of fruit soup and now Batman is getting the soup art treatment. I’ve honestly never been a huge bean person other than maybe in chili but if you dress up beans to look like superheros, I might not dislike them so much. 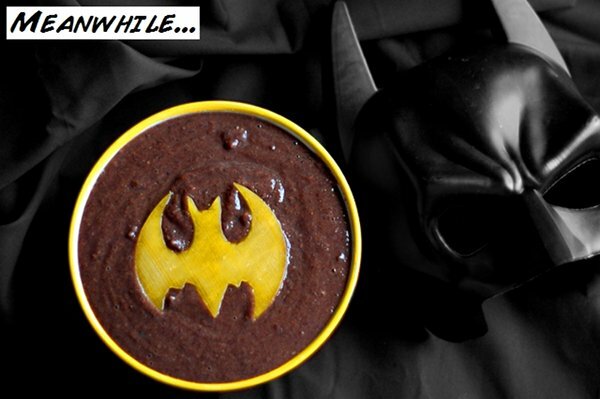 I’m not sure who made this awesome cup of Batman black bean soup, but knowing how messy cheese can get, I can’t imagine that making this was easy. Hopefully this soup art trend continues because it does a good job at making me hungry!